The two agencies are competing for the media accounts in markets around the world. OMD and Starcom are the two agencies that were chosen in the McDonald’s global media review to compete for the accounts in markets around the world, including the U.S., U.K. and China, Campaign US has learned. 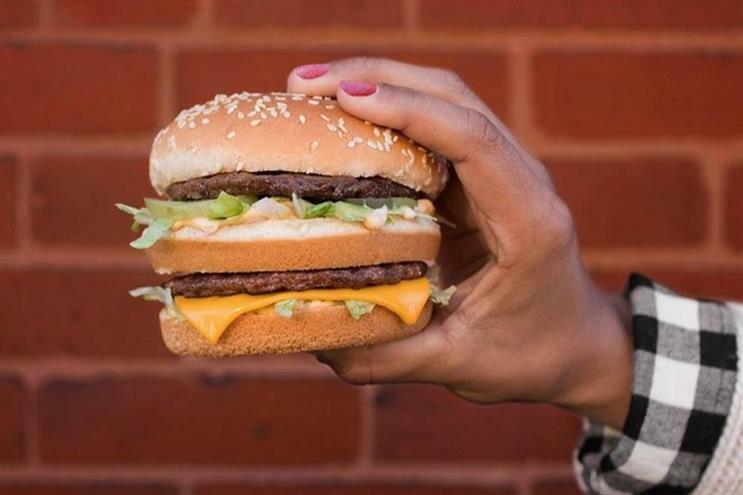 Through the review, which kicked off last fall and is being run by Ebiquity, McDonald’s aims to go from having one global media agency – OMD – to different agencies in global markets. Omnicom’s OMD has worked on the business since 2003. Before being narrowed down to Starcom and OMD, a number of large media agencies across holding companies participated in the review, according to people close to the matter. OMD and Publicis’ Starcom are now going head-to-head for the accounts in the U.S., U.K., China, France, Germany, Australia, Latin America, Canada and South America, according to people with knowledge of the matter. So far, three markets have made their decisions, with OMD winning Germany, Starcom taking on France and the two shops splitting responsiblities in Latin America. Representatives from OMD and Ebiquity declined to comment. McDonald’s and Starcom representatives were not immediately available for comment. In 2016, McDonald’s shifted its creative business from Leo Burnett, which it had worked with for decades, to an Omnicom, DDB-led dedicated agency named We Are Unlimited. This story has been updated on August 14 to say that OMD and Starcom are splitting responsibilities in Latin America.